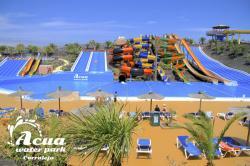 Get to know the Acua Water park, in Corralejo, Fuerteventura. 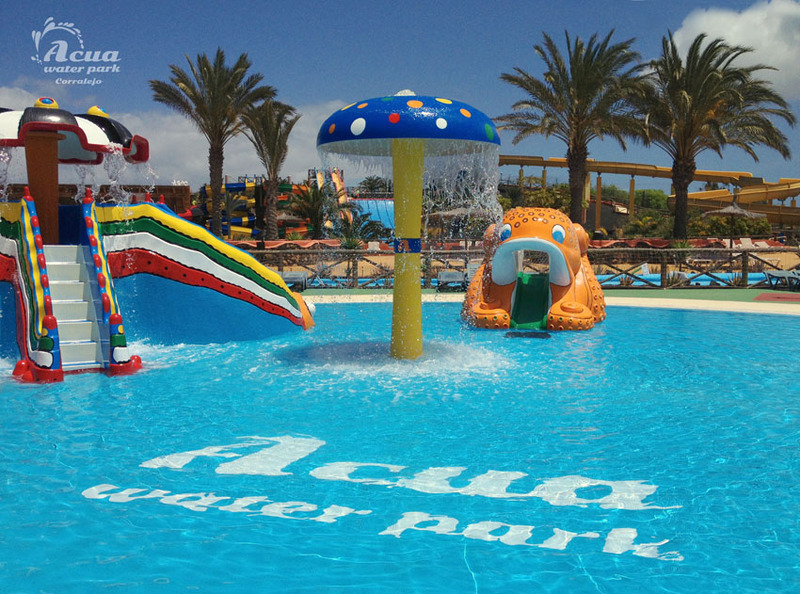 Acua Water Park is a cultural and entertainment centre located in Corralejo, on the north of the island of Fuerteventura. Water Park is an amazing water park, with numerous attractions as the slides, jacuzzis, wave pools, mini-golf, sandy solarium, and others. 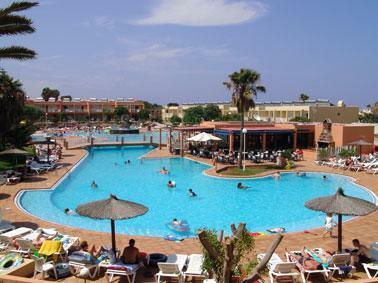 This is the ideal spot to have refreshing fun on the warmer days in Fuerteventura. 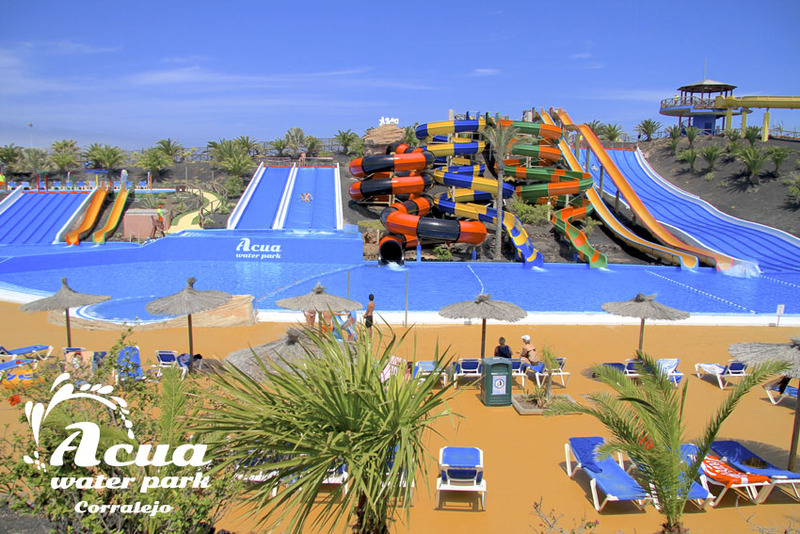 Acua Water Park is a place visited both by tourists and locals as it offers great fun for any age at an accessible price. 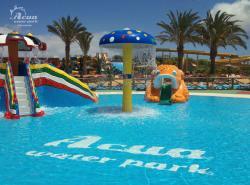 Moreover, Acua Water Park has medical service and a rescue team to guarantee tranquility to its visitors. Avd. de Nuestra señora del Carmen, 41, Corralejo, Fuerteventura. 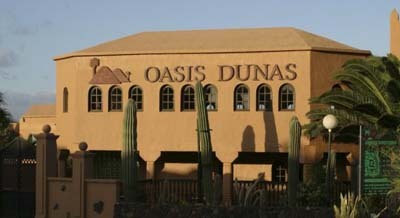 From March 27th untill April 7th: Open Daily from10h30am till 5h30pm. 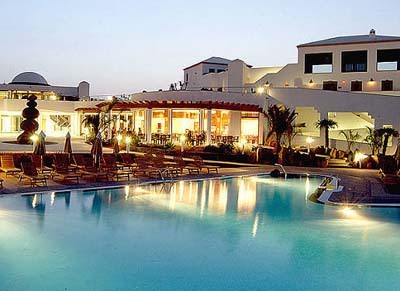 From the 22h June till 7th September: opened everyday from 10am till 6pm. 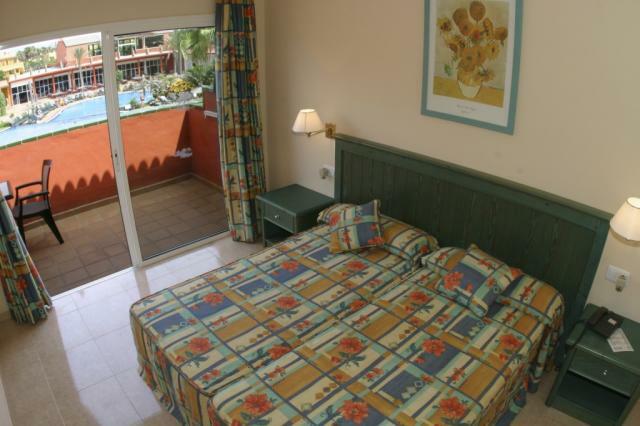 From the 7th September till 20th November and from the 10th April to 21th June: from 10h30am till 5h30pm.